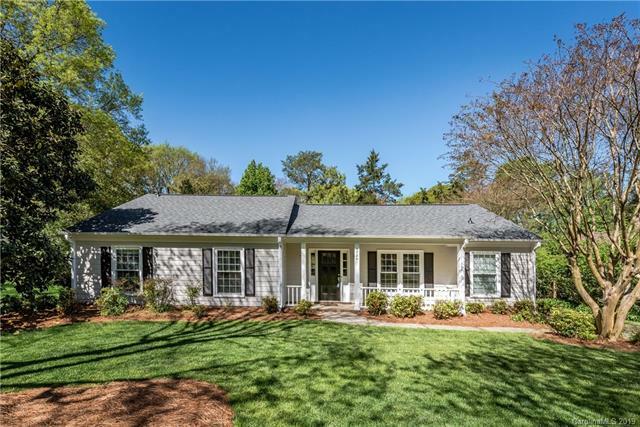 Oberbeck Farm is an enclave of traditionally styled homes located in South Charlotte near Quail Hollow Golf Club and South Mecklenburg High School. The location is ideal for shopping, dining, entertainment, and more. There is easy highway access to I-485 which can easily connect you with Uptown Charlotte, Charlotte Douglas International Airport, and all other points in the city. Homes in Oberbeck Farm were built in the early 1980’s and have many different styles and floorplans. Lots average just over a third of an acre and homes average just over 1,700 square feet. Many of the homes have been completely remodeled, some partially, and some are awaiting updating. Children in Oberbeck Farm are currently zoned for Smithfield Elementary School, Quail Hollow Middle School, and South Mecklenburg High School. Please verify school assignments as zoning boundaries sometimes cut through neighborhoods.